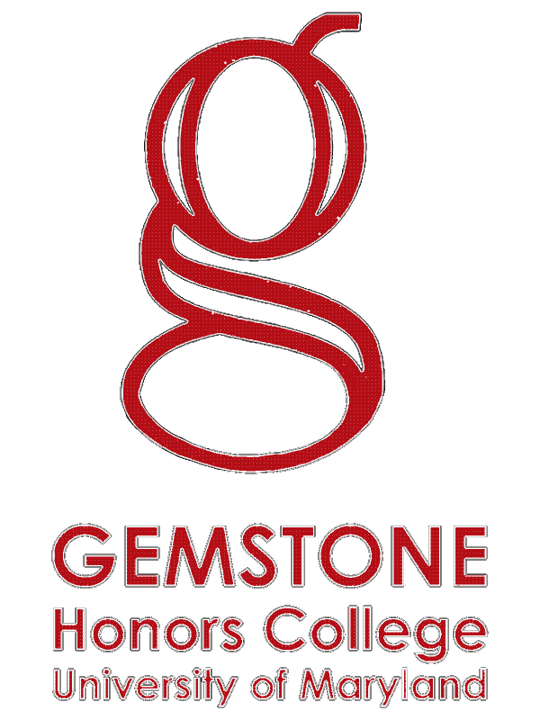 Team MICRO (Multilayer In Vitro Cultures Resembling Organs) is a four-year undergraduate research team within the Gemstone Honors Program at the University of Maryland, College Park. 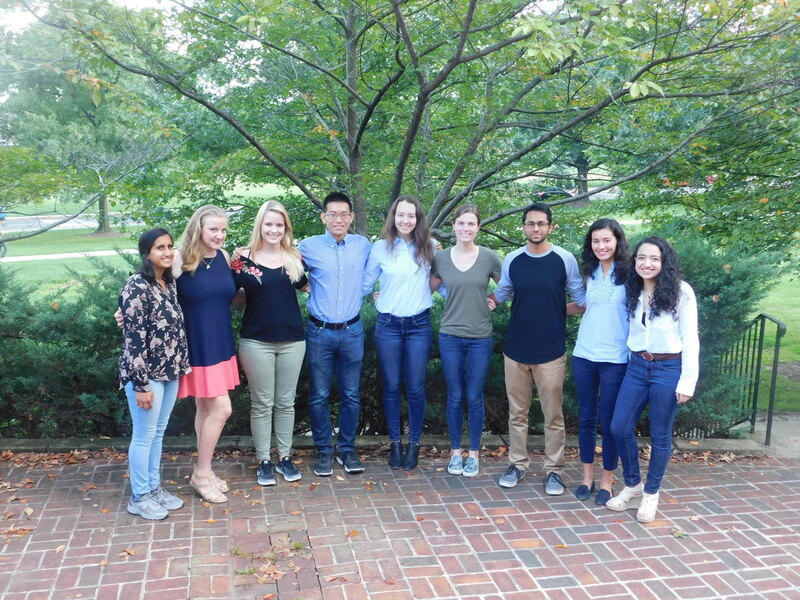 Our team is composed of current sophomore students from a variety of majors, including bioengineering, computer science, and biochemistry. Our goal is to develop a 3D printed, microfluidic liver-on-a-chip device that will provide a more accurate platform for in vitro clinical drug testing than current tissue culture methods. want to find out more? What even is an organ on a chip anyway? Read more about us here.